The REACH System provides tools to measure and improve academic motivation. It examines social and emotional factors such as Relationships, Effort, Aspirations, Cognition, and Heart along with other key variables that affect students motivation and engagement. 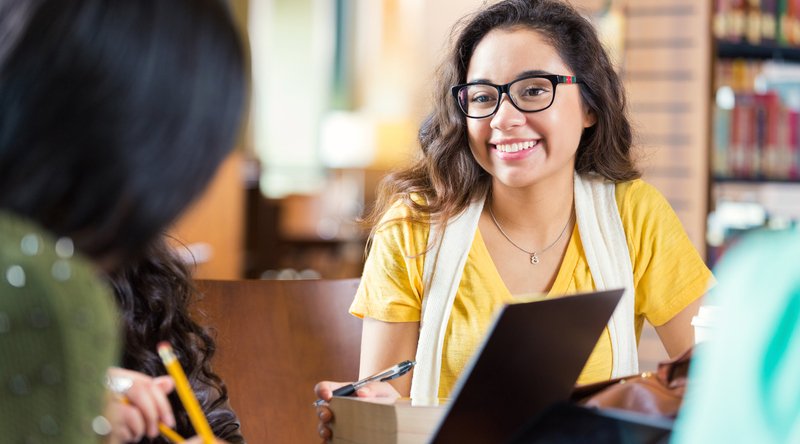 REACH Survey provides schools with a valid and reliable measure of key social, emotional and other factors that shape students’ motivation to learn. The Strengthening Student Motivation Workshop helps you get grounded in the research behind REACH and create a plan to integrate the REACH tools and techniques.  The Schoolwide Student Motivation Institute is designed for the school that wants to implement the REACH system throughout their school or district. REACH On-site Professional Development Days allow you to bring an expert to your school to engage staff in learning about and using REACH strategies. This chapter of the REACH Strategies Guidebook includes two engaging activities that let students think about and create visual maps of the relationships that matter in their lives. "It is so intuitive and yet innovative at the same time. REACH is anchored in what [the teachers] intuitively know is good for kids and it just gives a common language to talk about it." from our REACH Strategies Guidebook! Subscribe now to be the first to hear about student motivation and our REACH program, and recieve a FREE chapter from our guidebook!